ASUS launched launched the Zenfone Max Pro M1 in April and its flagship Zenfone 5Z (ZS620KL) smartphone back in July in India running Android Oreo with ZenUI 5.0. 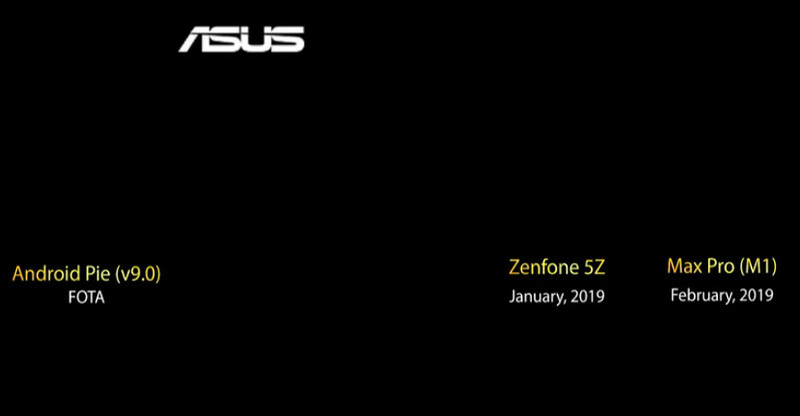 Last month already confirmed that the 5Z will get the update by the end of January 2019. 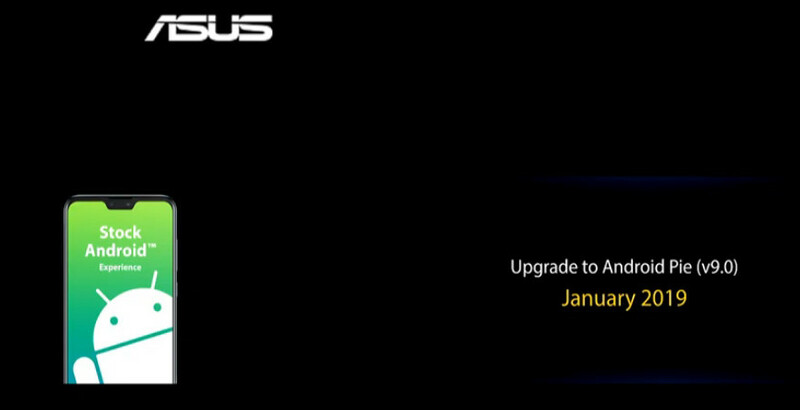 Today at the Zenfone Max Pro M2 and Max M2 launch event, the company confirmed that the Max Pro M2 will get the Pie update in January, and the Max Pro M1 will get the update in February. Users will get a notification when the update is available. They can also check for the update manually by going to Settings > System > System Updates > Check for Updates. The latest Android Pie update brings several new features, including Adaptive Battery that uses machine learning to prioritize system resources for the apps, App Actions that helps you raise the visibility of your app and help drive engagement using machine learning, Slices are a new way to surface rich, templated content in places like Google Search and Assistant, all-new contextual pop-up volume bar, new Magnifier feature for easier copy-and-paste and lots more. We will let you know once the the update starts rolling out for these smartphones.